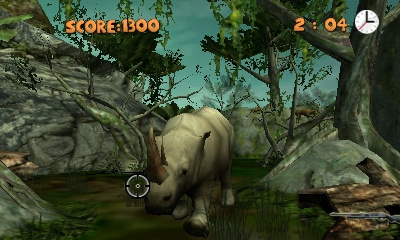 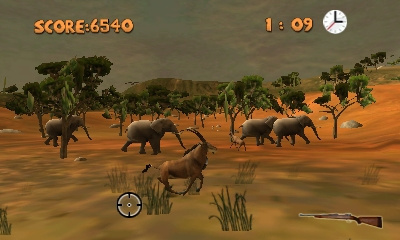 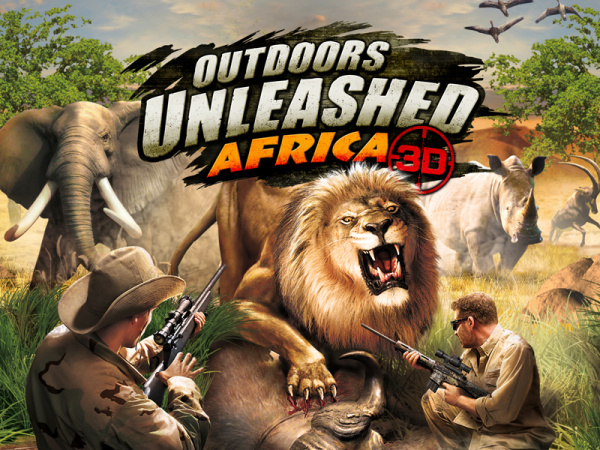 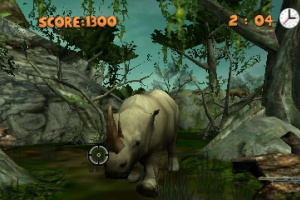 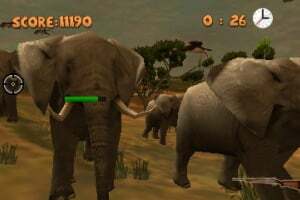 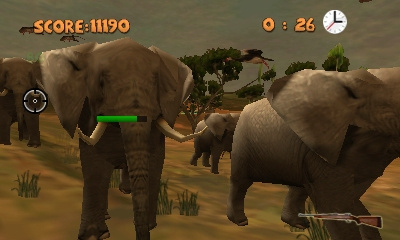 Outdoors Unleashed Africa 3D, an action arcade hunting game, is published by Teyon. 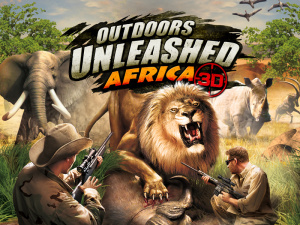 Venture into 35 unique and dangerous environments, each with its own threats and rewards. 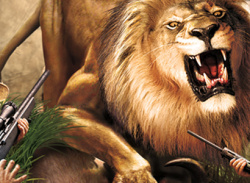 This will be great! 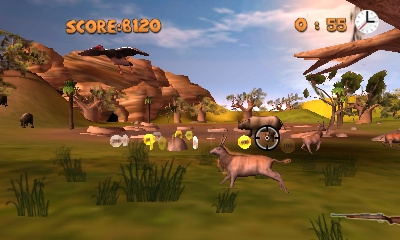 I love these on the Wii (Remington Super Slam Hunting). 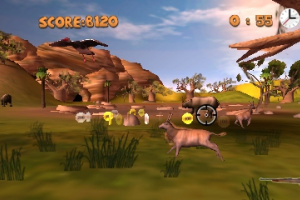 I'd get it if it was an actual 'sneak around for countryside and hope for good shot after spotting an animal after half an hour' type of hunting game. 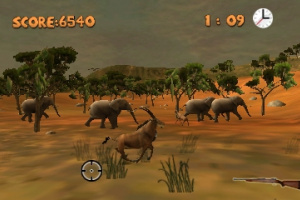 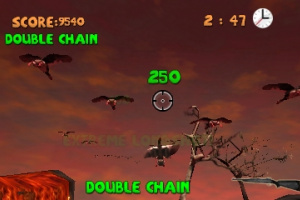 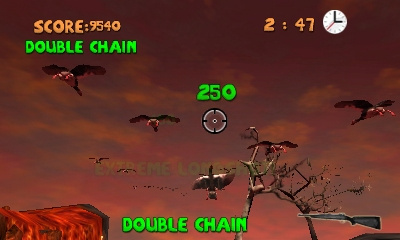 Unfortunately most hunting games these days are little more than a glorified shooting gallery (you know, just like this game), except with animals instead of people.